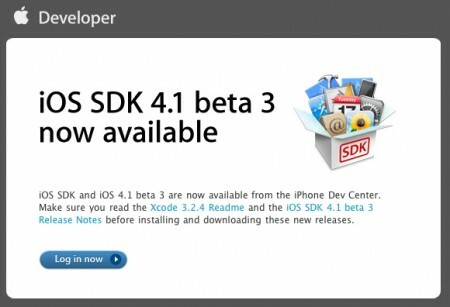 Apple has released the third beta of the software development kit for iOS 4.1 and iOS 4.1 for the iPhone and iPod touch. 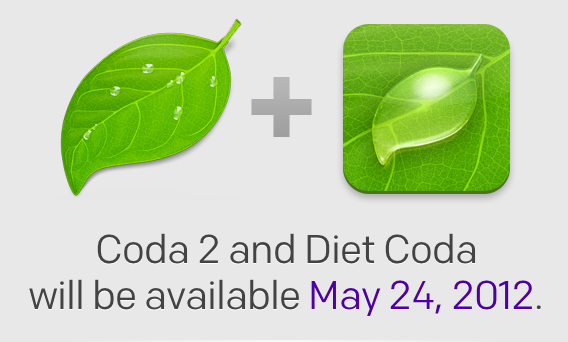 It is available only for registered iPhone developers. iOS 4.1 beta 3 is available for the iPhone 4, iPhone 3GS, iPhone 3G and iPod touch 3rd and 2nd gen.